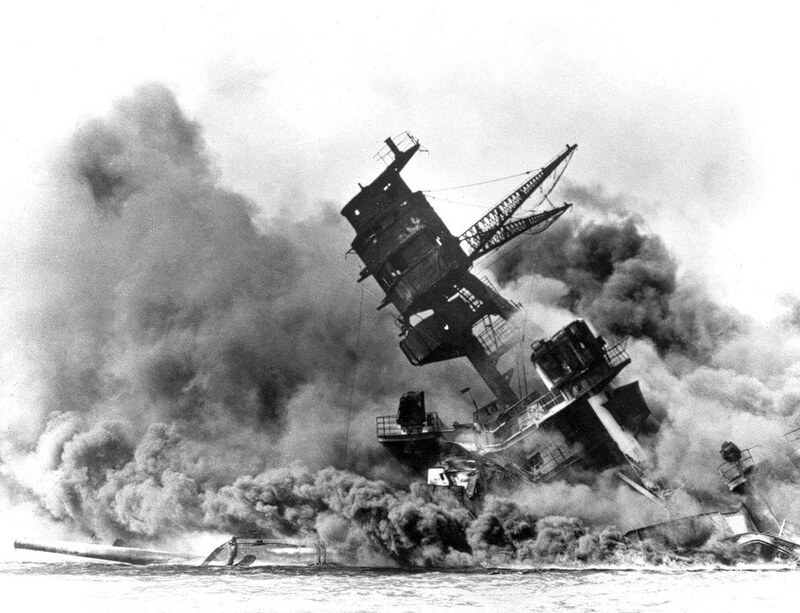 It was already December 8 on the Island of Java in the Dutch East Indies when Japanese bombers and torpedo planes dove down out of the morning sky onto the U.S. Pacific Fleet at rest in Pearl Harbor. I was not yet 8 years old then and it happened 75 years ago but I still have a present sense of the feeling of desperation that squeezed the air out of Surabaya – also a Navy town. We were on our own now against the Japanese who were dead set to get our oil. I have had only a few dramatic experiences in my live that I remember as vividly. The death of President Kennedy is one of them. So now, Prime Minister Shinzo Abe will visit Pearl Harbor with President Obama right after Christmas. I wonder what he will say, what he can say. I expect nothing resembling an apology or even an expression of regret; only something along the line of what he said a few days ago: “We must never repeat the horror of war”. I hope he proves me wrong.